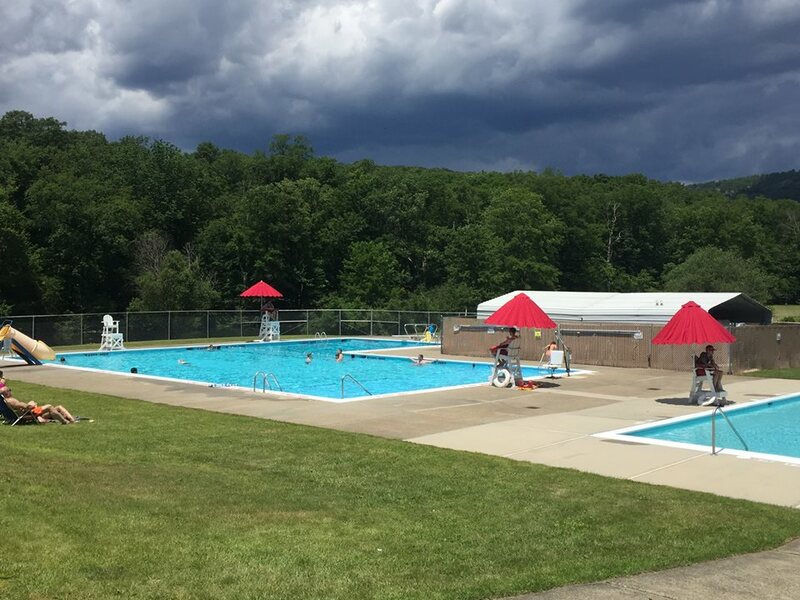 SUEZ and Stony Point have announced an agreement to extend by 20 years the town’s $1 per year lease on 42-acres, which host the town pool and other public recreational facilities. The $1 annual lease agreement, which has been in effect since 1984, will allow the town to operate on the site until 2038. Under the terms of the agreement, the town is responsible for all activities related to the maintenance of the property and facilities. 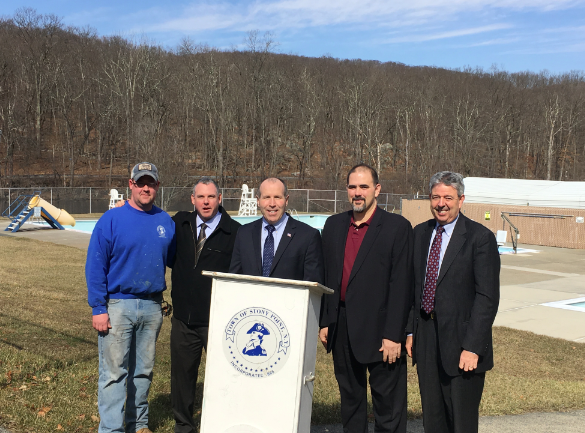 Stony Point Supervisor Jim Monaghan said the extended lease allows the town to invest in the facility, upgrading the pool and enhancing the facility. The pool is part of the summer youth program, which hosts more than 400 children every year. “We’re delighted to continue to make this property available to the residents of Stony Point” said Chris Graziano, vice president and general manager of SUEZ operations in New York. SUEZ has similar $1 lease agreements in Rockland, including the New City Little League field on Strawtown Road in New City, a park in Spring Valley and a skating pond in Piermont. The town pool’s address is County Rd. 65, Tonkins Cove. Call the Recreation Office at 947-5261 for more information about 2018 summer registration.